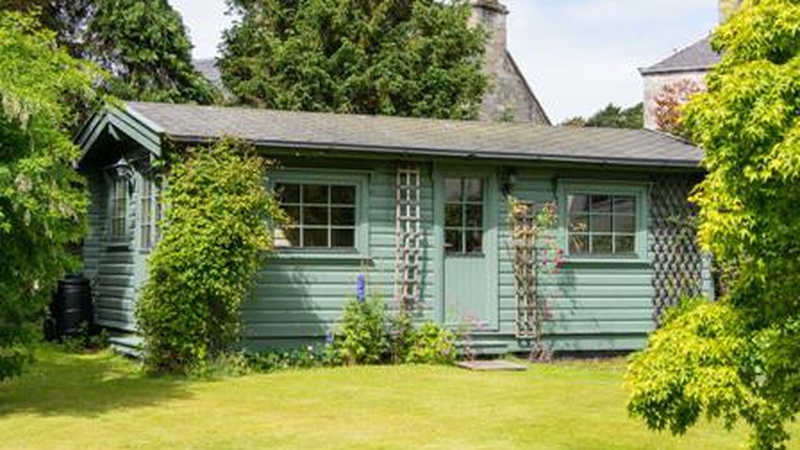 With the Edinburgh International Book Festival currently in full swing we're taking a look at properties with literary connections starting with West Court in Fife. 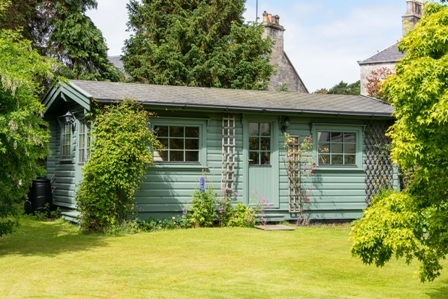 With the Edinburgh International Book Festival currently in full swing we're taking a look at properties for sale with literary connections on our Facebook and Twitter pages. Our first 'literary property' is West Court, an exceptional family house situated in a highly sought-after area of St Andrews, Fife. It is currently owned by not one but two writers: Jennie and David Erdal. Jennie Erdal has worked as a writer, editor and translator for many years but it is relatively recently that she began to write under her own name. Jennie worked as a ghostwriter for the publisher Naim Attallah for more than two decades, writing books, articles and even intimate letters for him. The story of this time is recounted in Ghosting: a Double Life published by Canongate in 2004. The book went on to be a best seller; was shortlisted for a number of awards and featured as a Radio 4's Book of the Week. Jennie's novel, The Missing Shade of Blue (Abacus, 2012) has recently been republished in paperback. Set in Edinburgh, the book is infused with the spirit of Scottish Enlightenment and is by turns mysterious and superbly funny. Jennie also writes journalism. David Erdal, Jennie's husband, is also a writer. His experience as chairman of paper manufacturer Tullis Russell - where he led the company into employee ownership - has inspired him to write about employee ownership from various perspectives. His first book Local Heroes (Penguin, 2008) tells the story of the founding, growth and success of sustainable-from-the-first Loch Fyne Oysters and its transformation to employee ownership while Beyond the Corporation: Humanity Working (Bodley Head, 2011) is a feisty survey of the arguments around employee ownership and contains stories about employee owned companies including John Lewis, Zeiss and Arup. While David writes inside in the house's book lined study, Jennie 'commutes' to the bottom of their beautiful garden to write in a Scandinavian log cabin with a wood burning stove. Jennie saws all the wood and splits her own logs which she says helps with the rhythms of writing. 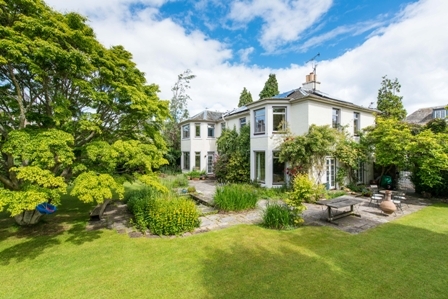 West Court is for sale with our Cupar office for offers over 795,000. Some more literary properties coming up on our social media in the next few days. Follow us on Twitter and like us on Facebook for the rest of the story!